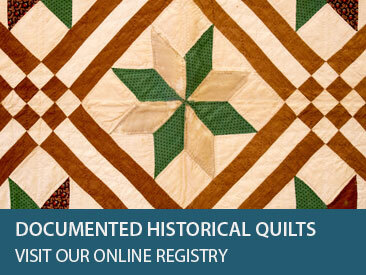 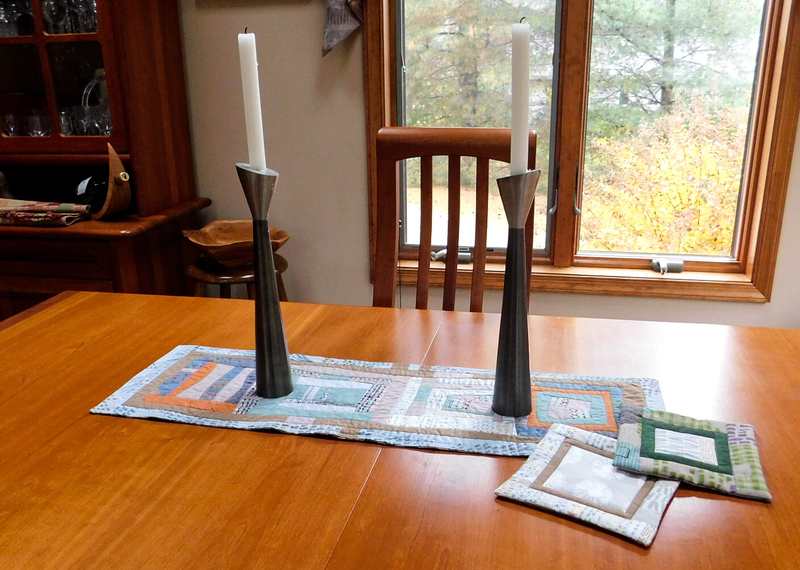 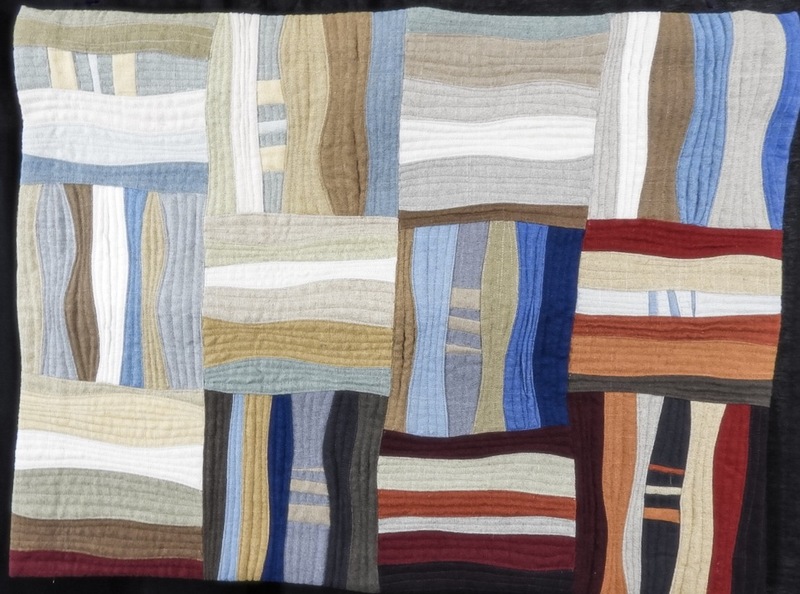 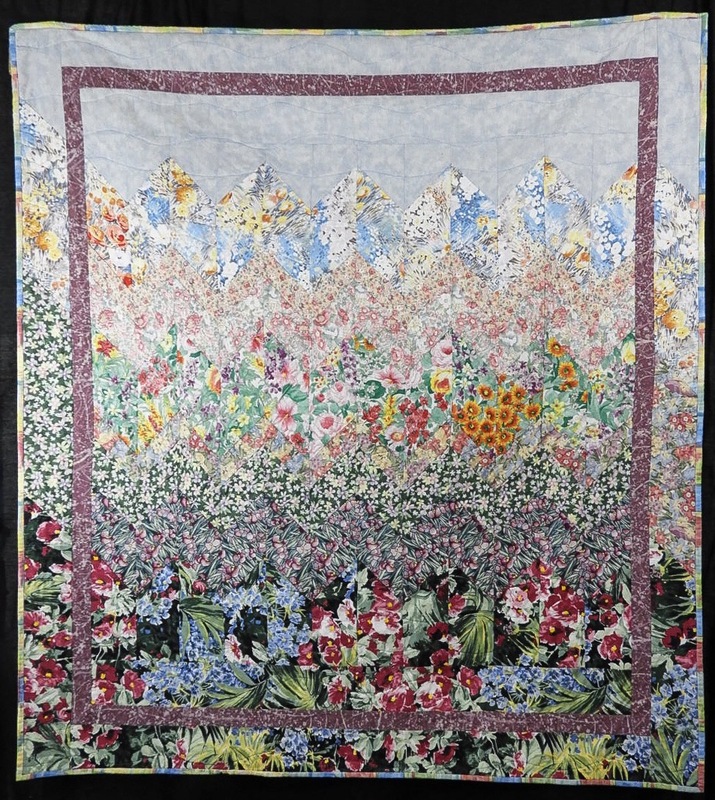 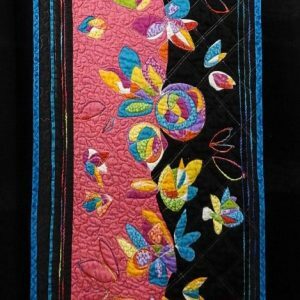 Christine has been pursuing her passion for quilting for 35years. 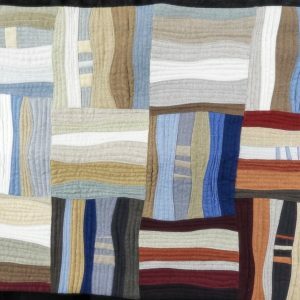 Based on time honored traditional patterns, her work has a fresh and exciting feel of abstract and original contemporary designs. 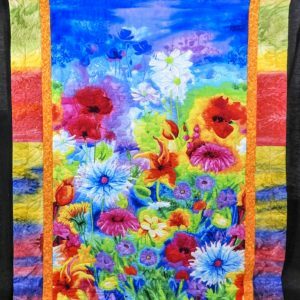 She approaches her craft with enthusiasm and creativity at every turn. 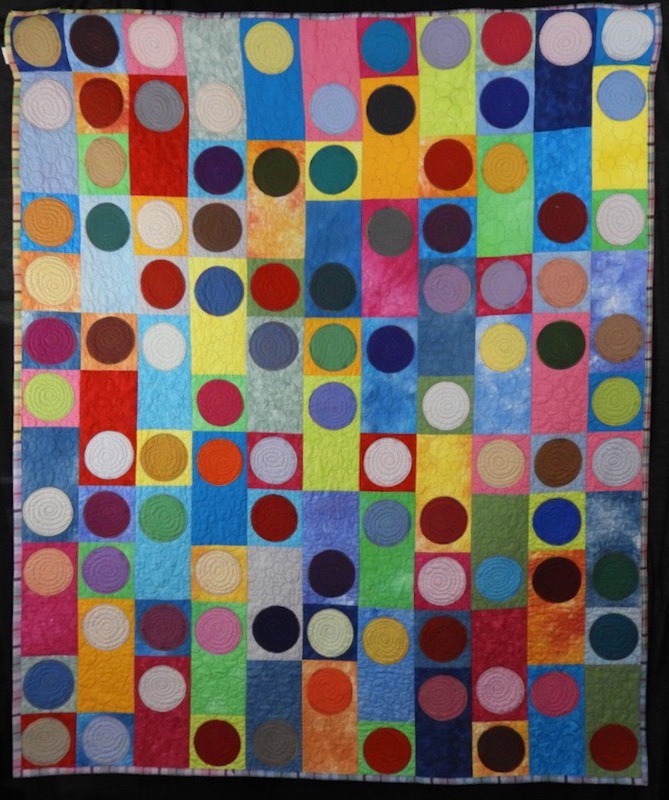 With bursts of color and geometric diversity, Christine offers a visual feast for the viewer. 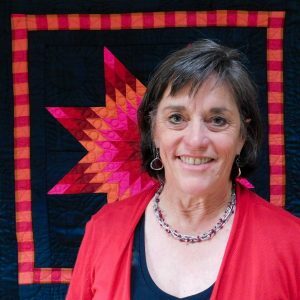 Christine earned a Bachelor of Science in Design and Environmental Analysis at Cornell University. 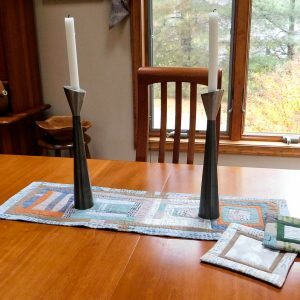 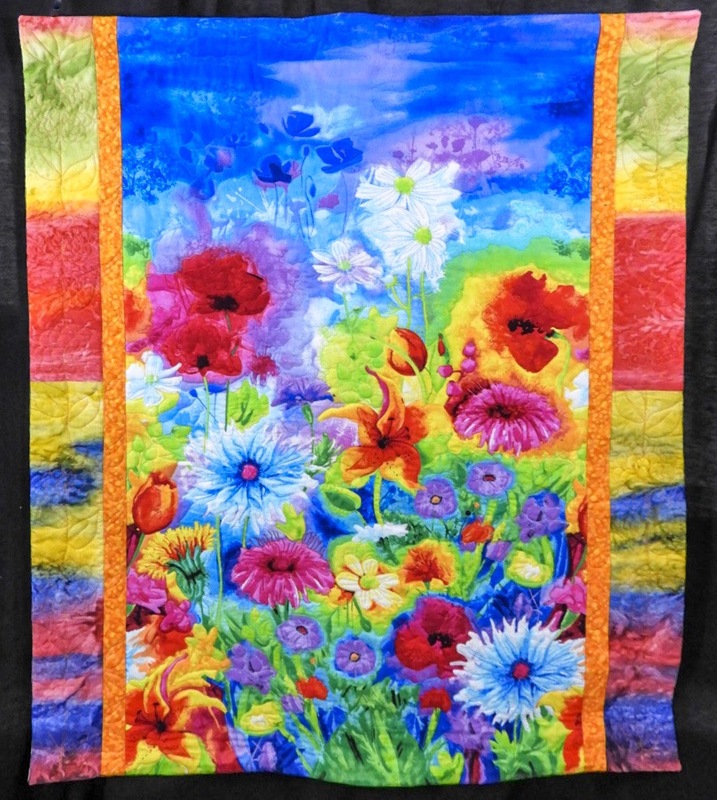 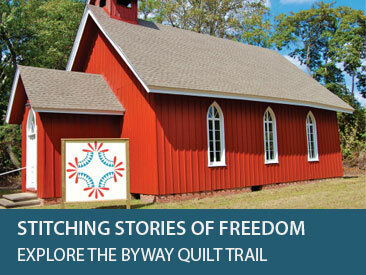 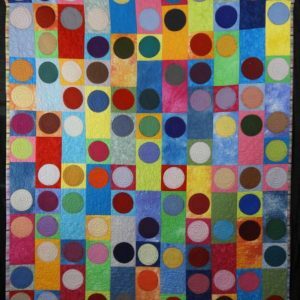 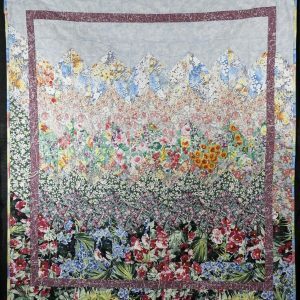 Her skills in quilt making have developed from taking numerous classes from nationally recognized experts, local teachers, as well as being self taught using the tried and true method of trial and error.